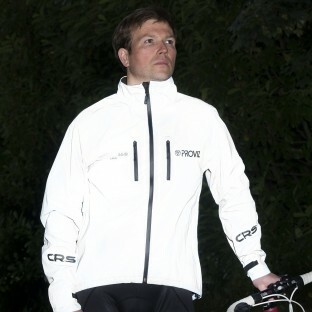 The REFLECT360 CRS (Colour Reflective System) uses the very latest in reflective technology, enabling colour material, eg Black, Blue, Red to be reflective at night. 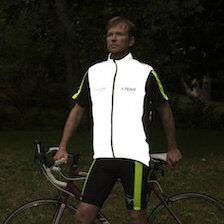 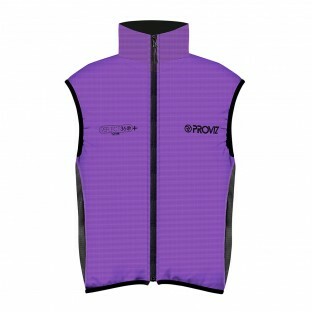 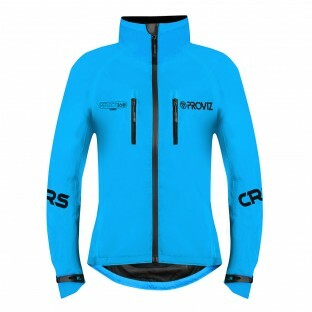 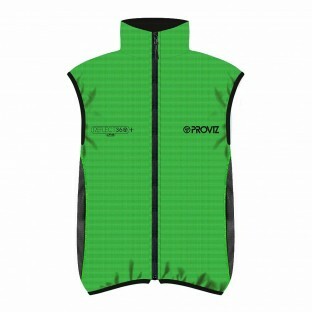 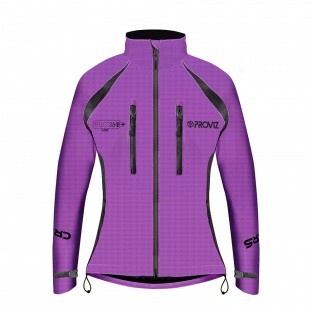 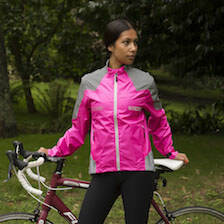 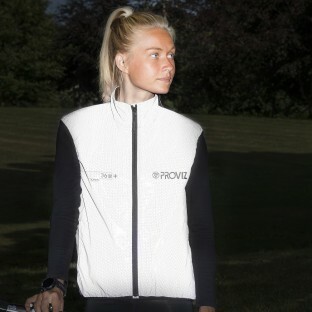 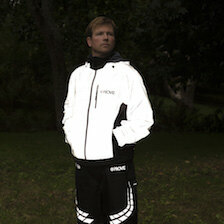 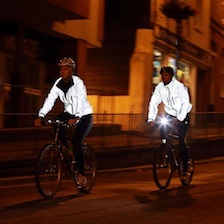 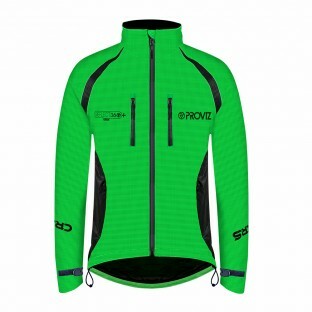 It really is quite incredible to see the effect of a cycling jacket or gilet that it is a lovely pastel colour during the day but shines up with any light source enabling you to have the best of both worlds, a jacket in a colour of your choice but knowing you also have the added reflectivity at night. 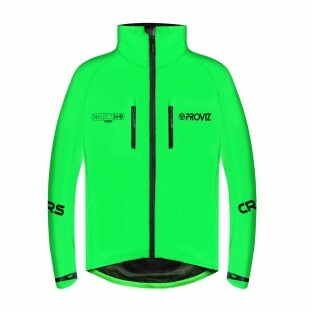 Almost needs to be seen to be believed!